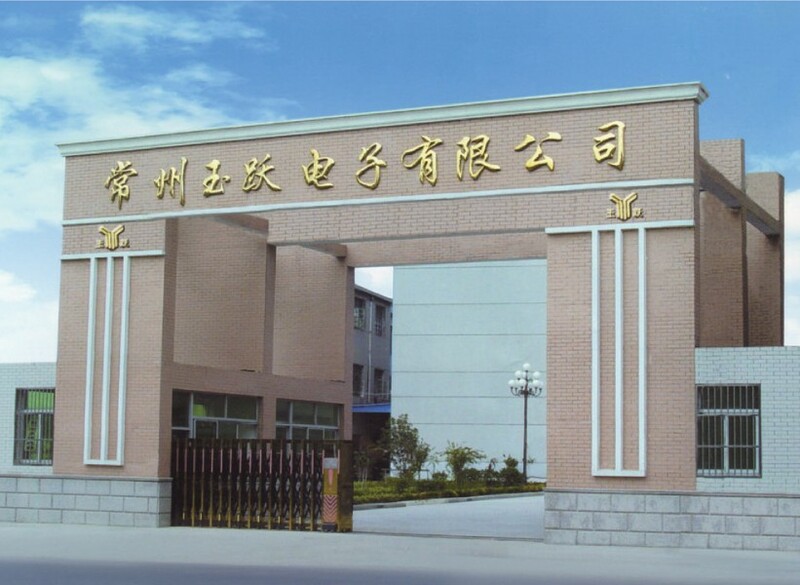 CHANGZHOU YUYUE ELECTRONICS CO.,LTD was established in 1999. We are a professional manufacturer and exporter of audio video cables, SCART cable,HDMI cables,USB cables,VGA cables,network accessories and so on in China. We have our own brand of YUYUE and WISTAR. In addition, we are constantly developing new models to meet customers’ needs. Our staffs well-trained and skillful personnel, including an outstanding engineering and technician team. The quality control team is one of the most important departments at the company. The company employs morethan 400 workers. We own and operate a 20,000 square meter (65, 600 square foot) workshop with many modernand advanced manufacturing machines and test and inspectionequipment.